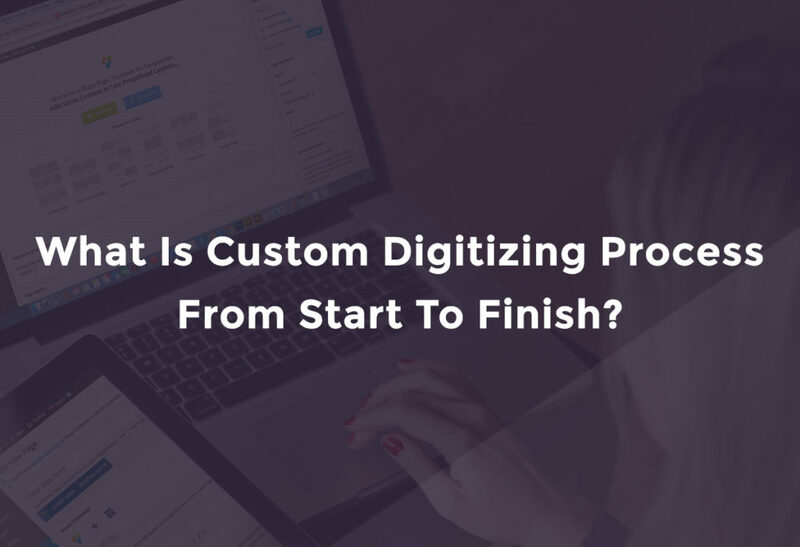 Wondering what is custom digitizing process from start to finish which our team at Megri Digitizing adopts. Our Senior digitizer has complied it for you from the point when we receive your design for estimate and converting it into order and processing and sending design to you after checking the quality. Once design is received from the client, its checked for its clarity, more clear the design, more quality of the digitizing your will be able to produce. After all the verification for size and measurements, it goes for manual digitizing to one of our digitizer as per design specifications like 3D, Foam, or any other type of digitizing based on your specifications. Completed design is sent to you for embroidery production after checking all quality metrics by one of our account managers.